Time to get those dirty windows clean so you can once again enjoy the view from your kitchen table each morning? 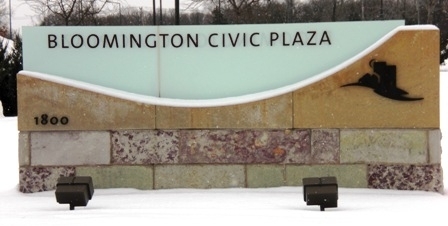 We offer window cleaning, gutter cleaning, and pressure washing in the Bloomington, MN area. We are based in the SW Metro so just down the road from you and look forward to serving your needs on your home. Window washing can also be a great gift for a loved one, ask us about our gift certificates for window cleaning, gutter cleaning, and pressure washing. 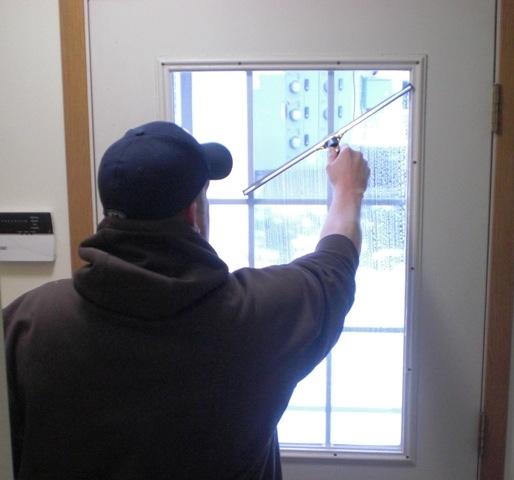 Window Cleaning – We offer everything from an outside only straight wash to a full service inside, outside, and screens window cleaning on your home. Gutter Cleaning – with the heavy tree cover surrounding many Bloomington homes odds are your gutter system is not working as well as it should these days. Give us a call and we will come out and hand scoop the debris out of your gutter system and take it away with us at the end of the day. Pressure Washing – Time to re-stain or seal that deck? Let us prep it for you with our powerful pressure washers. We also do whole homes, driveways, and sidewalks.